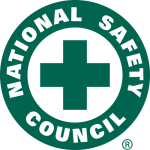 Safety is at the core of all our business practices. Every employee is trained and empowered to ensure our high safety standards are adhered to, while providing cost-effective and community-oriented solutions that make MWH Constructors a true partner to each client. 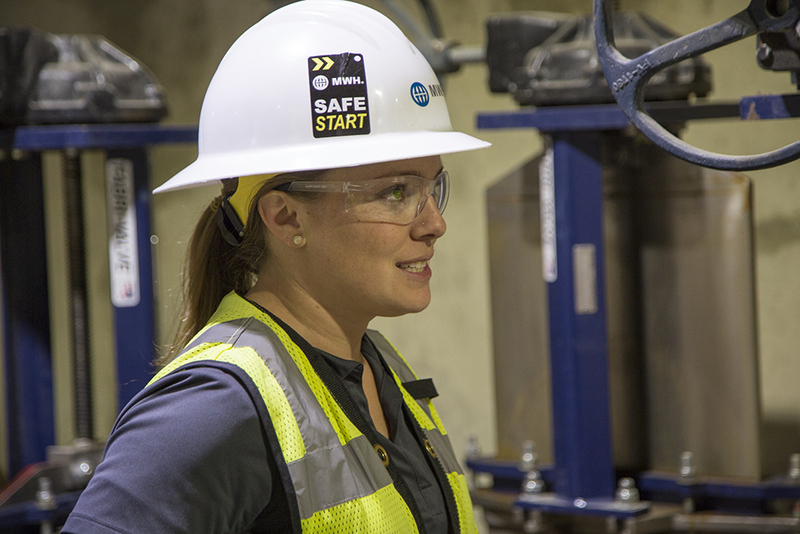 We provide our teams, subcontractors and clients with a world-class safety program known as SafeStart, which allows us to implement the fundamental concepts of safety and, as a result, enjoy safe and healthful working conditions wherever we conduct business. Check out what our employees say about how they stay safe on the job. We strive for the best in health and safety. Investing in people is the most important investment a company can make. 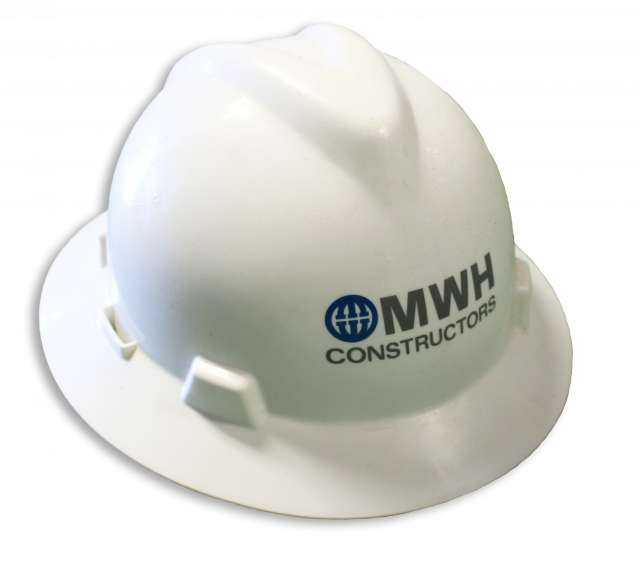 At MWH Constructors, our culture embraces diversity and flexibility as an ongoing commitment to our entire company. Check out this Day in the Life video of one of our employees!